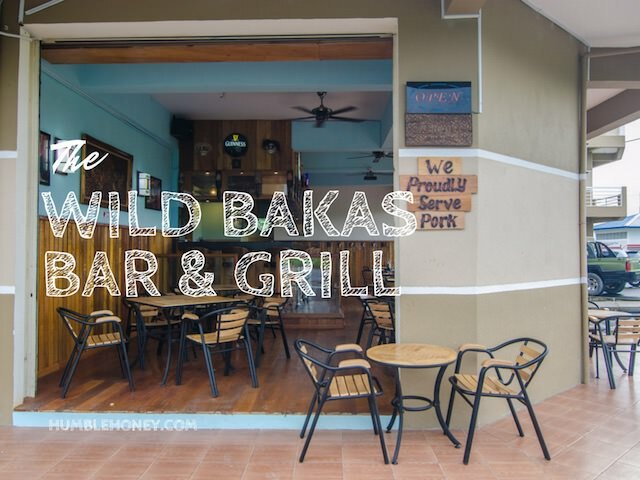 There are many Bar & Grill around Kota Kinabalu but nothing can come close to the offering at The Wild Bakas Bar & Grill. 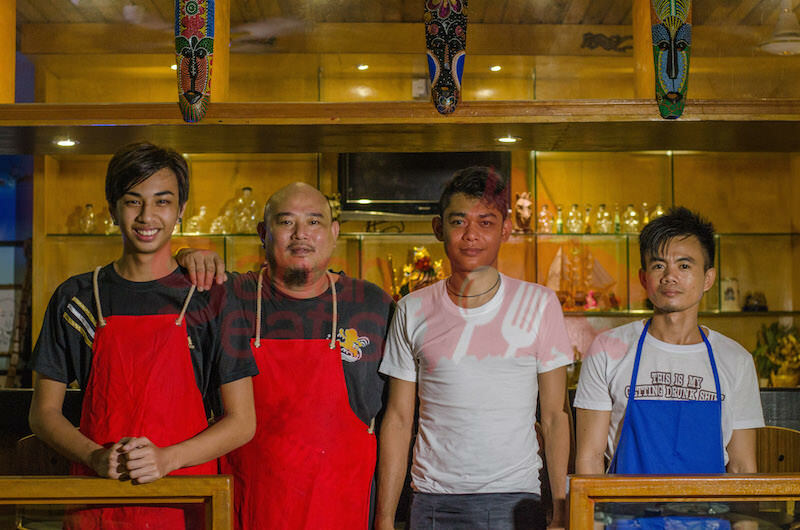 They proudly serve pork, and they also serve Bakas(wild boar) meat and payau(deer). 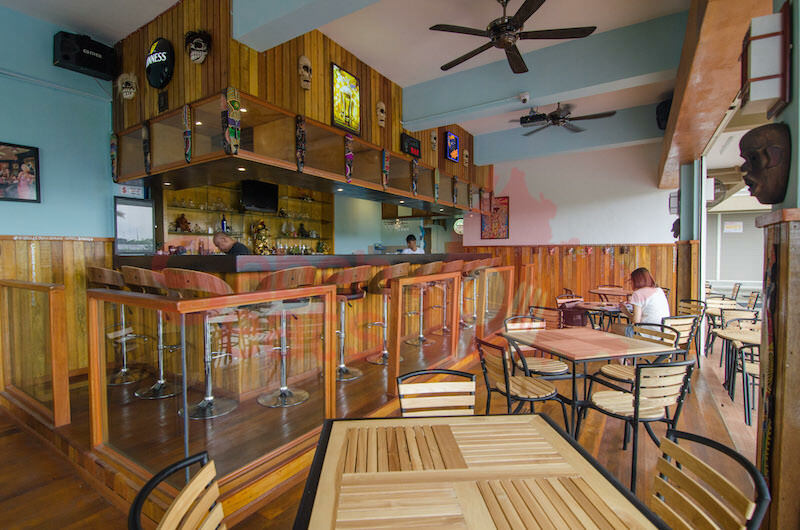 If you looking for a different kind of bar & Grill, The Wild Bakas Bar & Grill is definitely one of must visit eateries in your list. 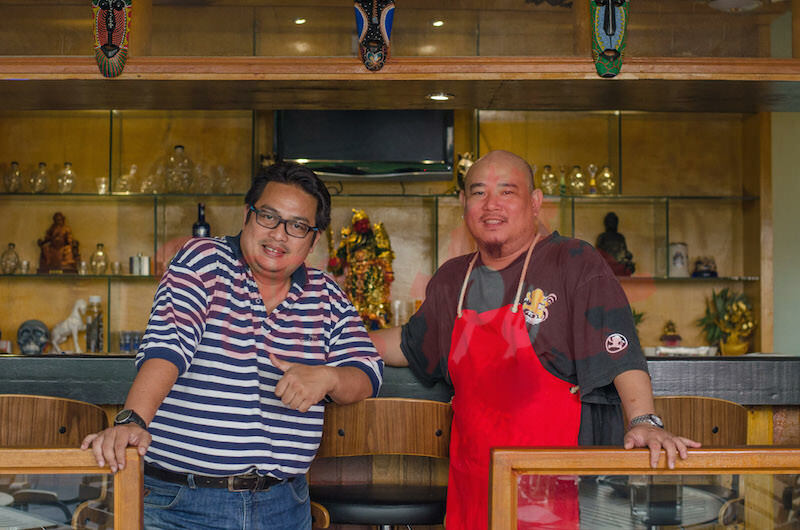 The chef, O’brien is a self trained chef and he come out with different version of sauces using local spices and materials. 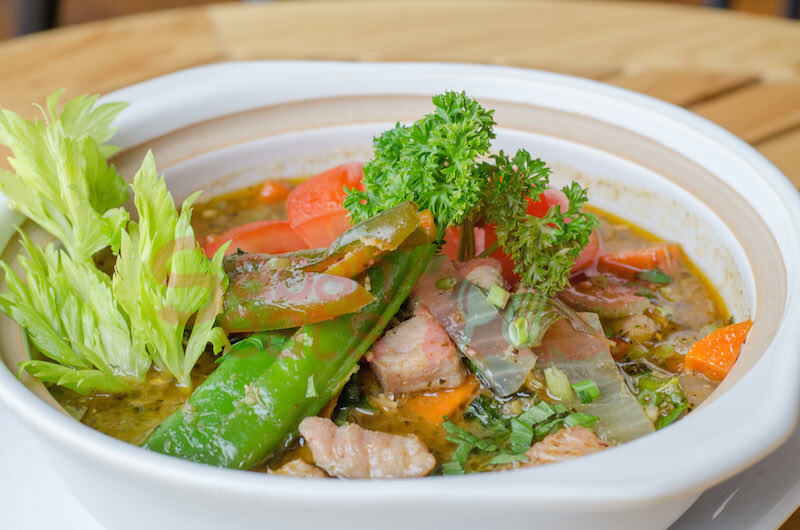 One of his really special creation is jungle curry, a spicy soup cook with bakas meat by using spices and herbs found in Sabah only. 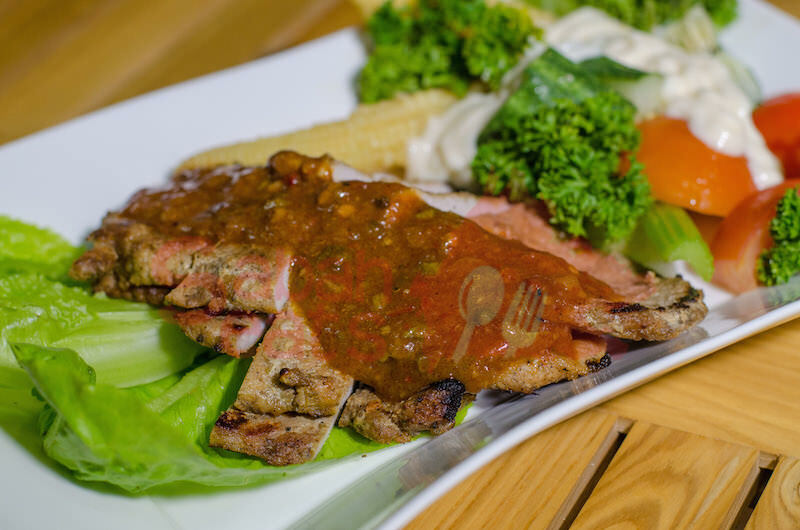 Smoked Payau,with peri peri sauce. Meat is well marinated and smoked to perfection. Our first experience eating smoked deer meat. Smoked pork. with O’Brien’s version of BBQ sauce. 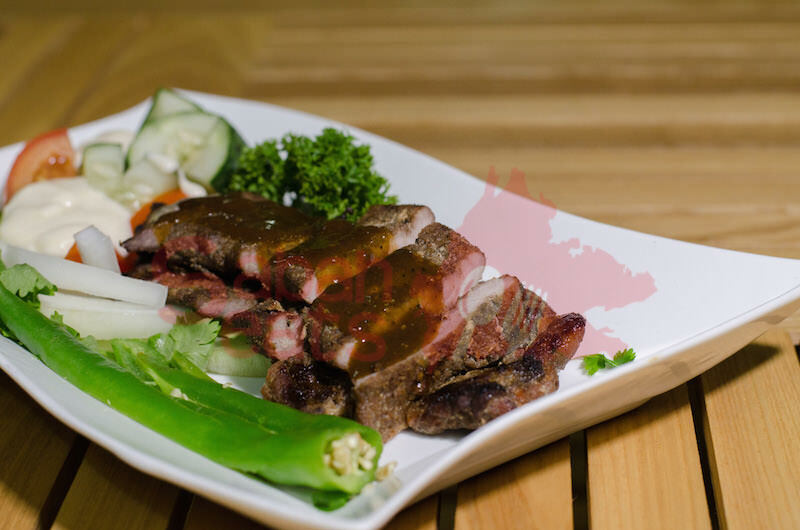 The different between bakas and pork is the texture of the meat. Bakas meat tends to be tougher as Wild boar work out a lot more than pig. 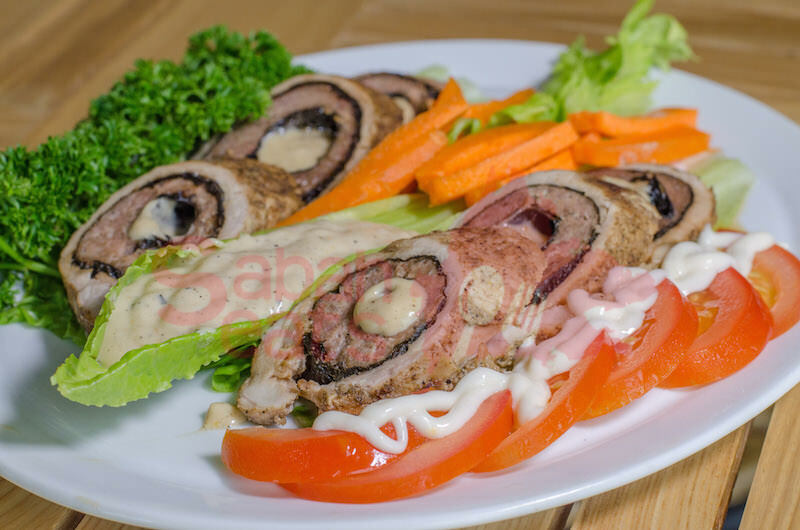 Special dish serve only at The Wild Bakas bar & grill, Bakas roll. 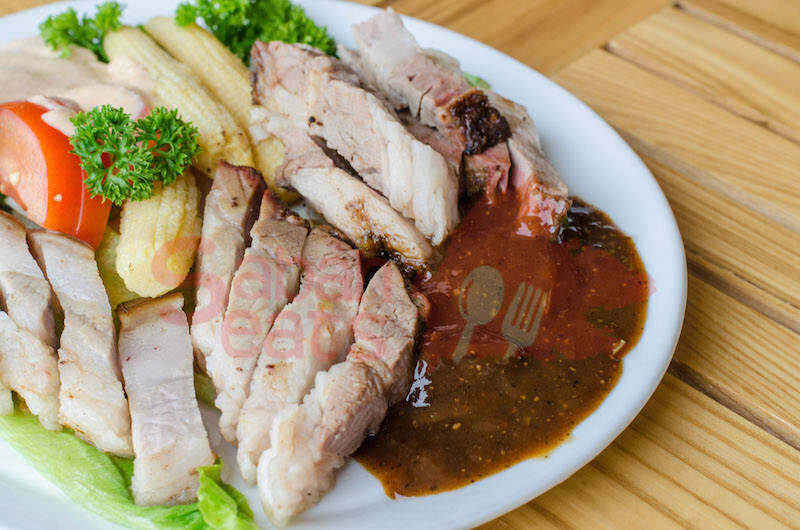 A combination of bakas meat as the outer ring and pork meat stuffing with special dressing in the centre. Jungle curry, an invention by O’Brien using the fresh herbs and spices found only in Sabah. 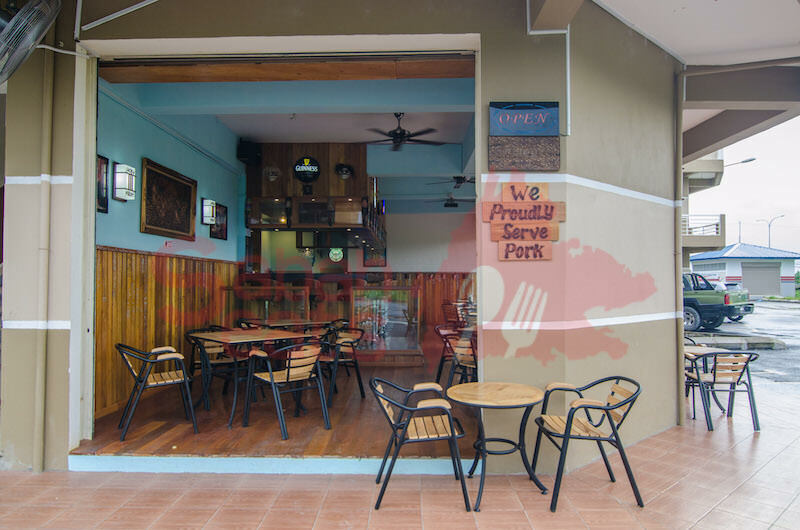 pricing : Bakas Burger and Smoked Bakas start from RM14. i introduce you to my friend. today they all come and sit waiting for to order.But to their dismay, the waiter told that the chef didnt accept any costumer bcoz he is so BZ. nobody there and the restaurant is wide open. its like menghalau ur costumer. My friends deserve an explanation an apology. malu rekomen again. Similar experience to the one above. I went with a group of 6 others yesterday. 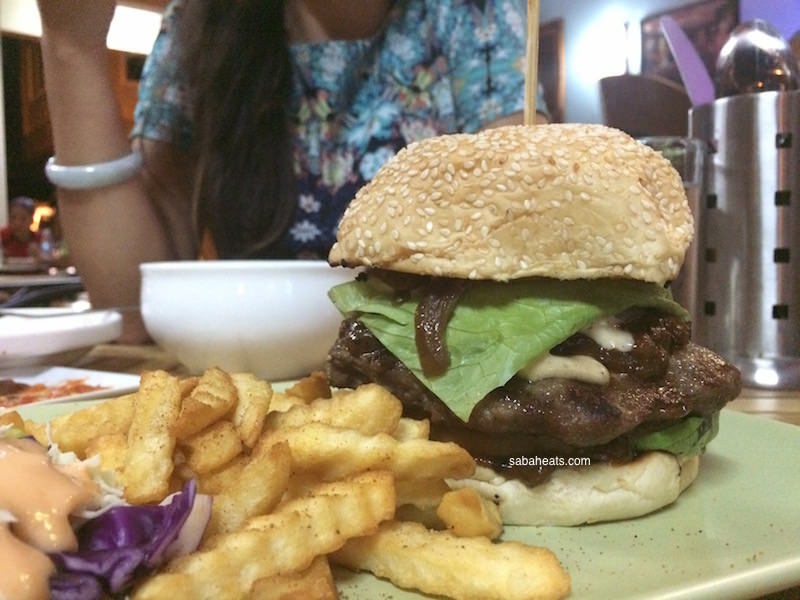 When ordering, a staff whispered to the waiter taking our order that the chef “does not feel like making burgers anymore” and to tell anyone who would wish for a burger that “it was sold out”. Waited for ONE HOUR before our drinks even arrived (took them that long to bring the canned drinks out of the fridge to us) . And even that was because we called the waiter to ask about our drinks FOUR times. Otherwise I don’t think we would see anything on the table at all. Everytime we ask about our food, we were told that they’re on the way. After waiting 2 HOURS, they say they would compensate by having everything we’re having “on the house”. It would be a good thing, but then what they didn’t tell us at that moment was that their “kitchen is closed” and that they “ran out of everything”. Worst dining experience ever. Highly would NOT recommend.